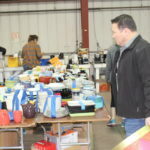 The Junior League of Phoenix hosted its 82nd Annual Rummage Sale at the Arizona State Fairgrounds on Saturday, February 23. 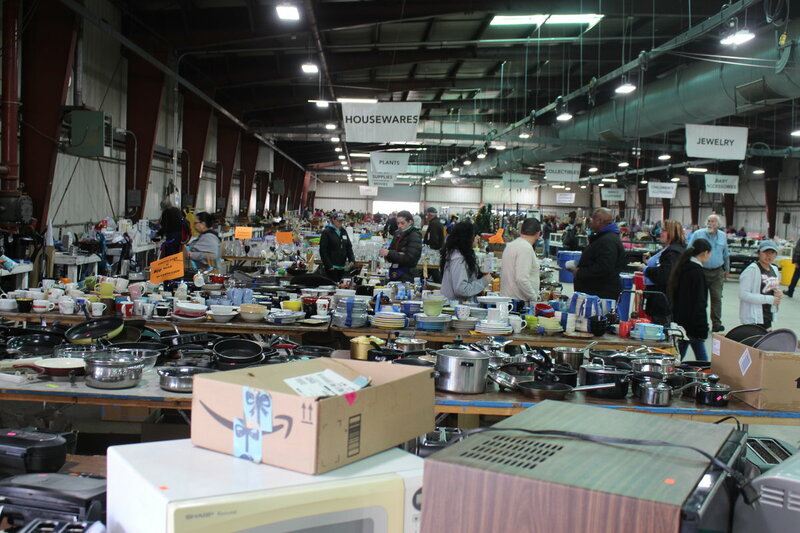 As one of JLP’s signature fundraisers, the Rummage Sale is “Arizona’s Largest Garage Sale,” which provides shoppers with an opportunity to purchase an array of new and gently used items across 23 departments at deeply discounted prices. 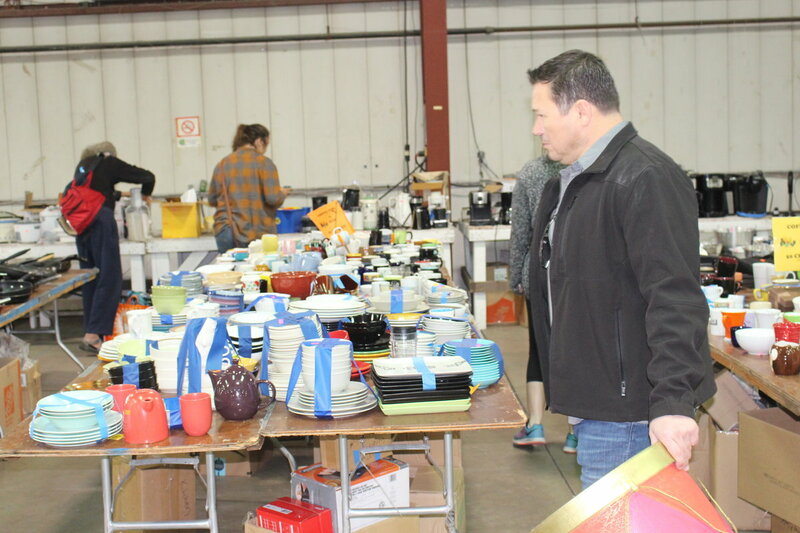 The Rummage Sale is the Junior League of Phoenix’s largest fundraiser, which attracted more than 3,500 shoppers and raised more than $100,000 in 2018. 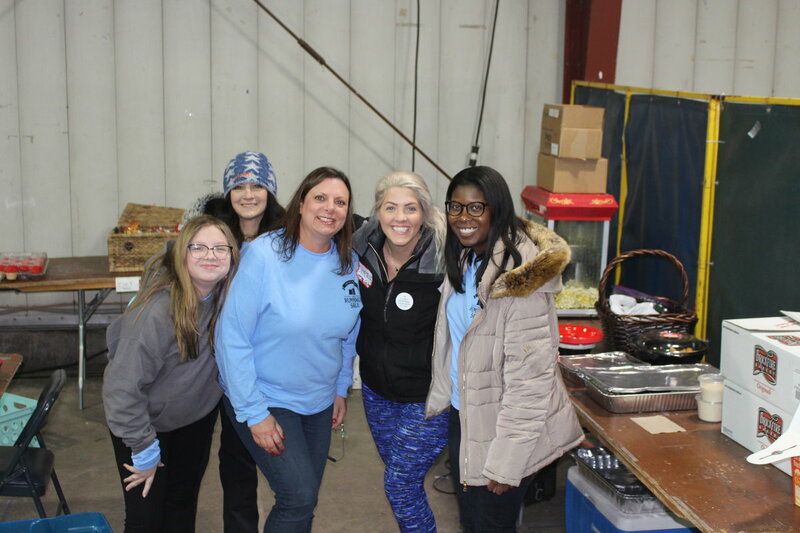 JLP’s more than 1,000 members donate and collect all sale items throughout the year and contribute more than 3,200 volunteer hours to make the event possible. 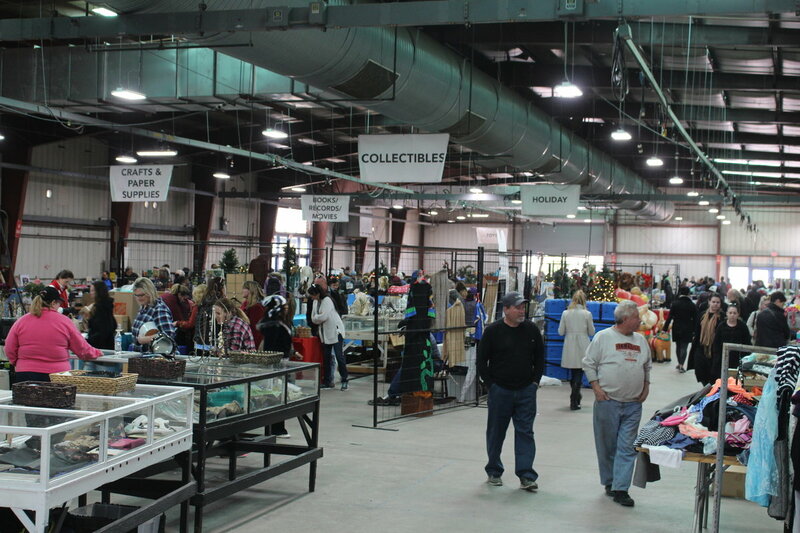 Over its 81-year history, the Rummage Sale has raised more than $7 million that has contributed to JLP’s legacy of impact in the Valley. 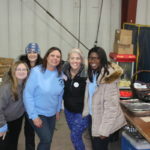 “The Junior League has a long-standing tradition of making a difference in the community through the Rummage Sale. 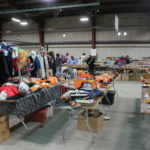 Not only do customers benefit from this event by being able to purchase high-quality merchandise at greatly reduced prices, but the entire community benefits from this event as money raised goes directly back into the community through the Junior League’s signature programs,” says Cherie Rankin, chair of the 2018 Rummage Sale. 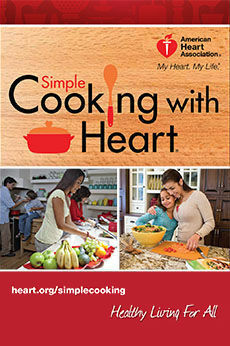 This 2019 Sale’s focus is on “Building a Healthy Arizona.” Beneficiaries include: ROCKETS—Raising Our Children’s Knowledge by Educating Through Science, a program that promotes early childhood development of science skills; Kids in the Kitchen, a nutritional initiative that seeks to combat childhood obesity; Kids Cook with Heart, a partnership with the American Heart Association that provides hands-on healthy cooking classes and nutrition and cardiovascular health education to Valley youth; and Ending Hunger in the Classroom, a partnership with Valley of the Sun United Way which provides 4,700 students in nine Valley schools with nutritious breakfasts and distributes Weekend Hunger Bags during the school year. 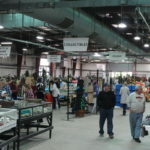 While these benefits are a large part of the Sale’s success, the individual ways in which this sale benefits those who shop is equally as remarkable. “One year, a young pregnant woman and her mother in a wheelchair came into the children’s department. She said she outfitted the baby with all necessities from JLP rummage. A crib, stroller, high chair, etc. Her eyes glistened with tears as she was so grateful. 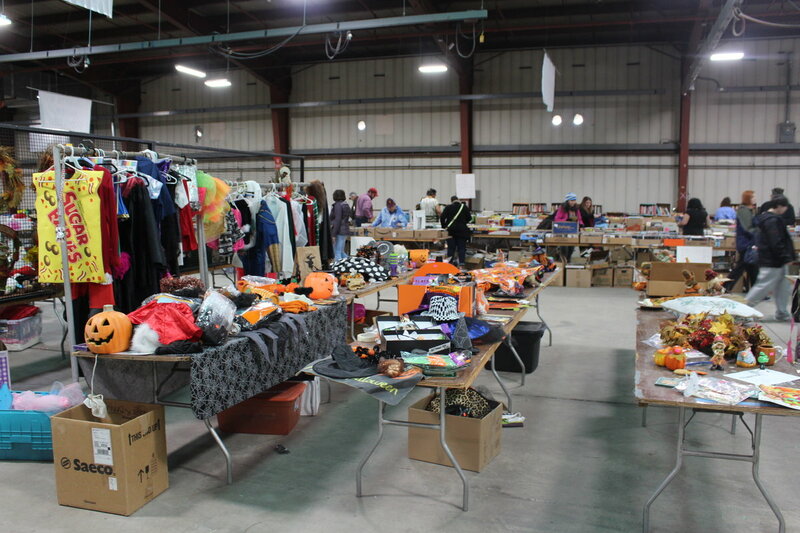 Then at 1 p.m. when everything goes half off, they came back for clothing and toys. I was a cashier as they went through and perhaps several items weren’t even counted as she couldn’t believe how low the price was. 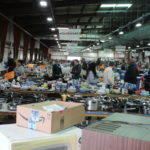 “The Rummage Sale helps our community two-fold: by offering gently used quality items at a very reasonable price and then using those funds generated to invest back into our community. A woman with four kids saves up to buy clothing for her children for the entire year. She fills up suitcases with clothing one size larger and even buys Christmas presents. 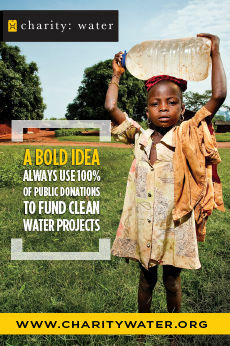 Refugee families are able to furnish their homes with quality goods for very little: sofas, pans, pots, plates, rugs. 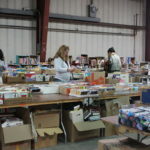 We have shoppers driving in from California to shop our books department. In 2018, we had a shopper buy more than 30 pairs of kids’ jeans to send to an orphanage in Mexico. 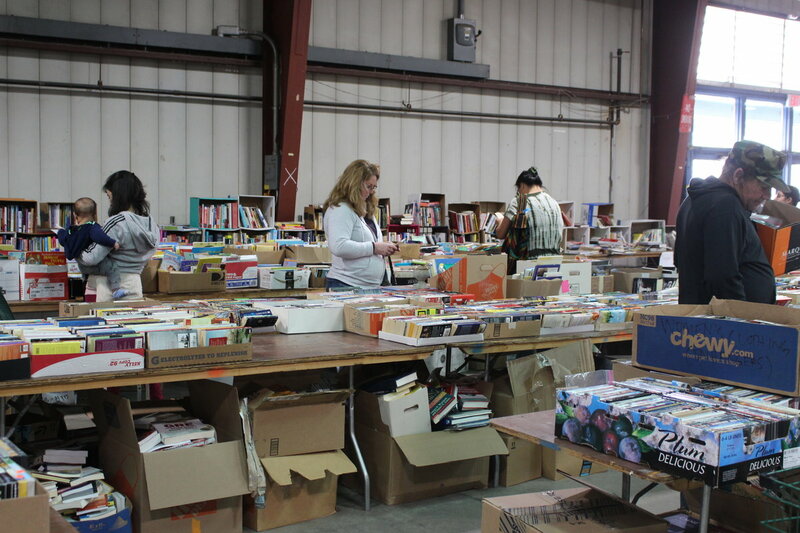 From jewelry and books to toys, furniture and sporting goods, the Junior League Rummage Sale allows those who want to find a reusable treasure or those looking to find necessities for their home that are gently loved but have much life left in them to have a successful shopping day. 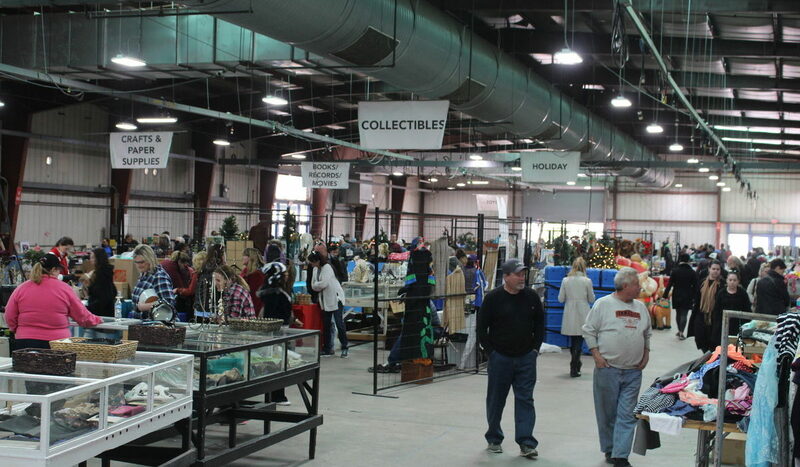 It is no wonder this event has been a staple in the community since 1937.